TORQ are extremely pleased to announce a new partnership with one of the most well known swimming vacation companies in the World – SwimTrek. SwimTrek has come a long way from when it all started back in 2000 when thier founder, Simon Murie wanted to celebrate his 30th birthday by doing something special. He took himself off to Turkey to attempt to cross the fabled Hellespont which divides Europe from Asia and was made famous in Greek mythology by Hero & Leander and later by the poet Byron. What with this area being heavily militarised, it took Simon almost a week to get all the permissions in place and just over an hour to actually swim it! This huge imbalance between administration and swimming gave Simon the idea that there surely must be other swimmers who want to do all these great swims, but don’t have the time to organise everything. 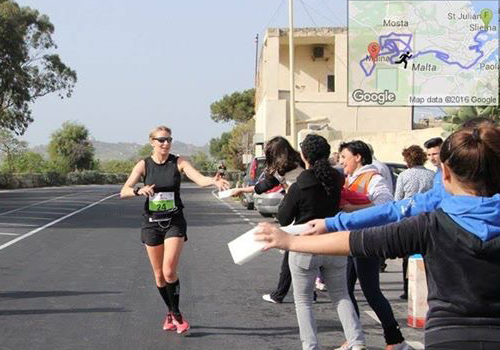 Hence SwimTrek created a new branch of activity travel. Years later, they run trips to over 25 locations worldwide, offering all sorts of open water swimming experiences from seas, lakes or rivers to choices of various adventures. As the world’s first open water swimming operator, and with over a decade of tours under their swimsuits, they still love sharing the fun, the adventure, and the rewards that make their trips such an amazing and unforgettable experience. Whether you’re a seasoned open water swimmer, or looking at taking those first tentative strokes in the great outdoors, flying solo or wanting the companionship of a group holiday, they have the right trip to make you have an unforgettable experience. 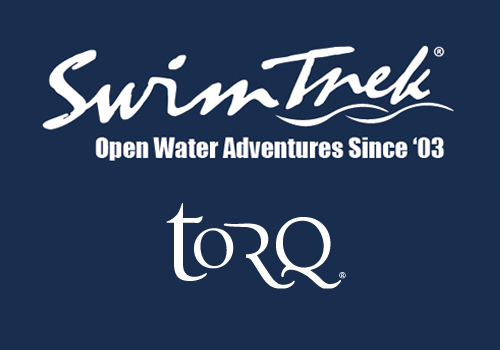 One of the reasons that SwimTrek wished to partner with TORQ was because of the natural ethos the exists between both companies and both believing in supplying the very best possible product, experience and expertise within their fields, which in turn gives their customers an outstanding service. 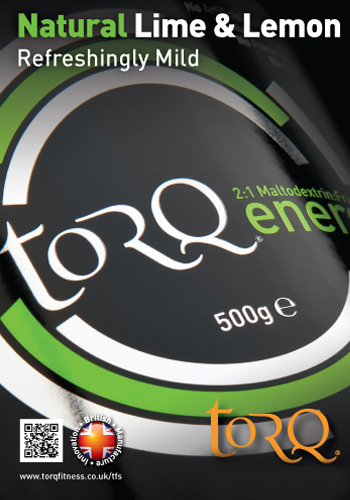 SwimTrek have chosen to use TORQ’s Natural Energy Drinks and have deployed these around the globe for use in all of their swimming adventures.